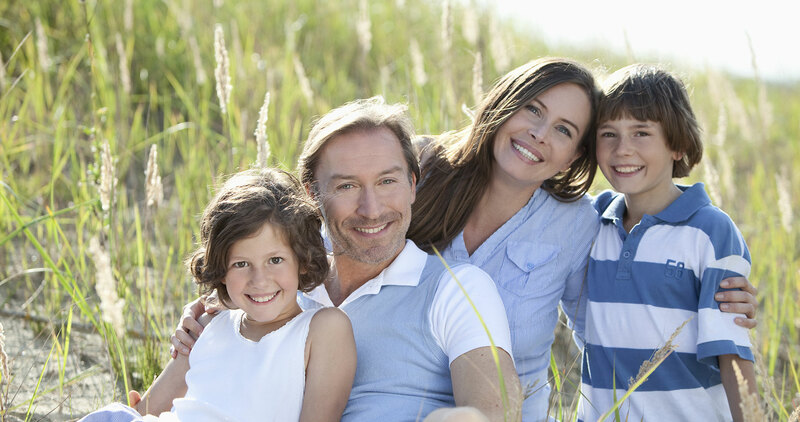 Are you looking for a new dentist to take care of all your dental needs for the entire family? 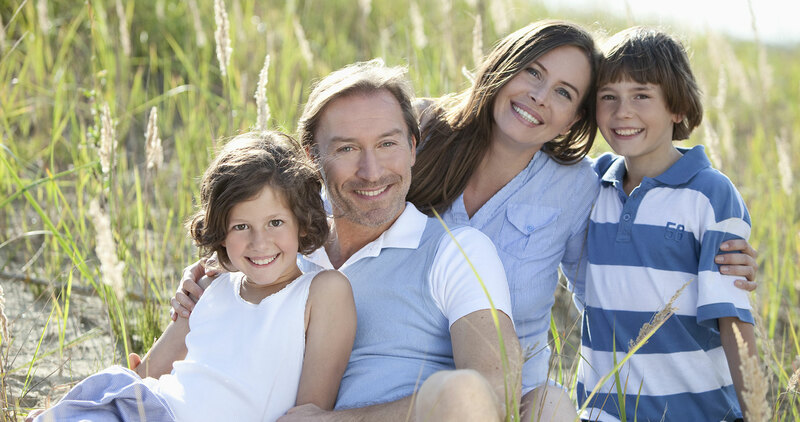 New Jersey families have entrusted us with their smiles to deliver the highest level of quality when it comes to general, restorative, and cosmetic treatments. 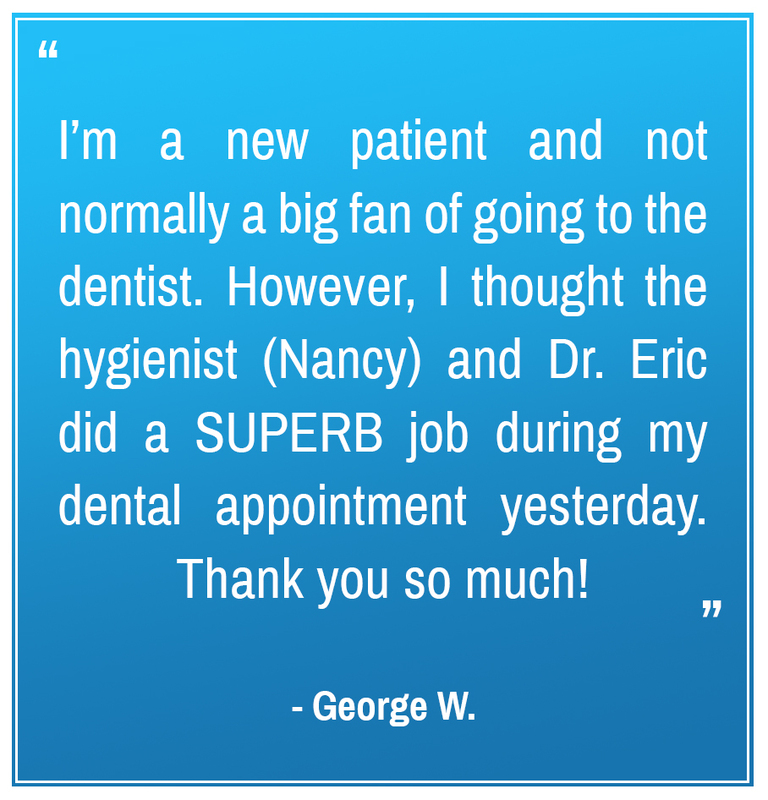 Our commitment to your oral health and comfort is one that we stand behind, treating each patient as if they were a member of our own family! Looking to change something about your teeth? Gaps, uneven, or discolored enamel can make you feel self-conscious about the way your smile looks. 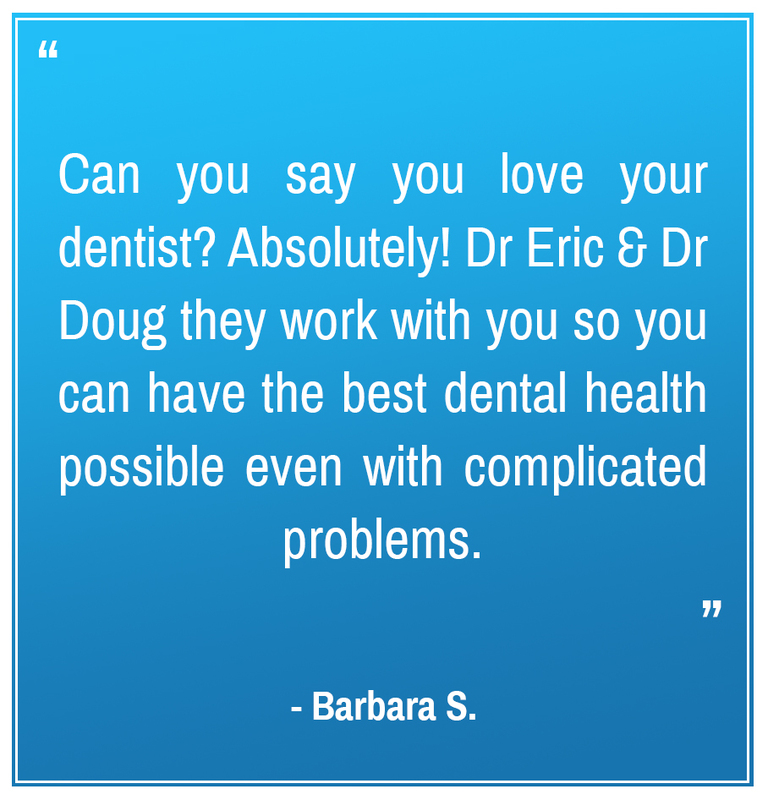 Ask how our customized cosmetic dentistry options can help! When it comes to maintaining a healthy, durable bite that’s both beautiful and functional, Drs. 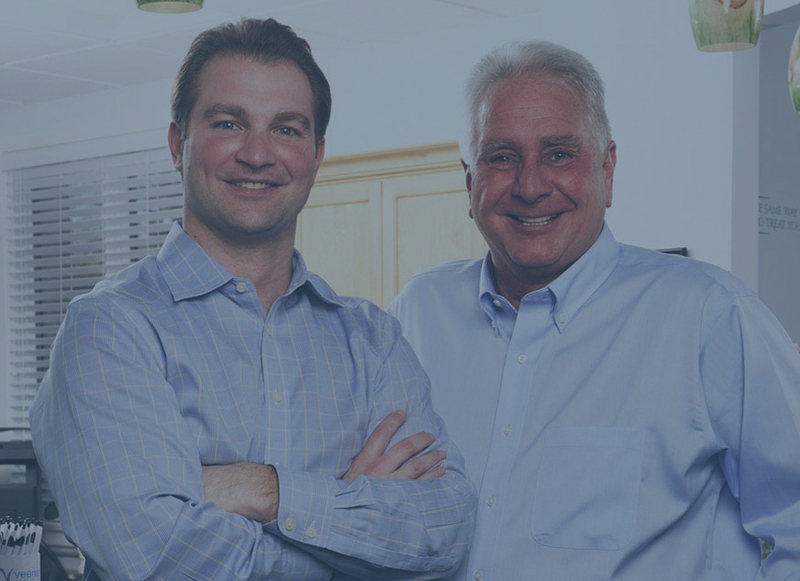 Eric & Doug Veenstra in Midland Park, NJ adjusts each treatment plan to meet the needs, goals, expectations, and budget to each individual patient. This may mean combining dental implants with customized porcelain crowns and bridges, or considering an affordable denture design instead. We’re here to answer any questions that you have and assist you with your needs. Dr. Doug went to dental school at UMDNJ (now Rutgers Dental school). After graduation, he did one year General Dentistry Residency at Bergen Regional Medical Center, after which he opened up his own practice in Midland Park, in 1981. 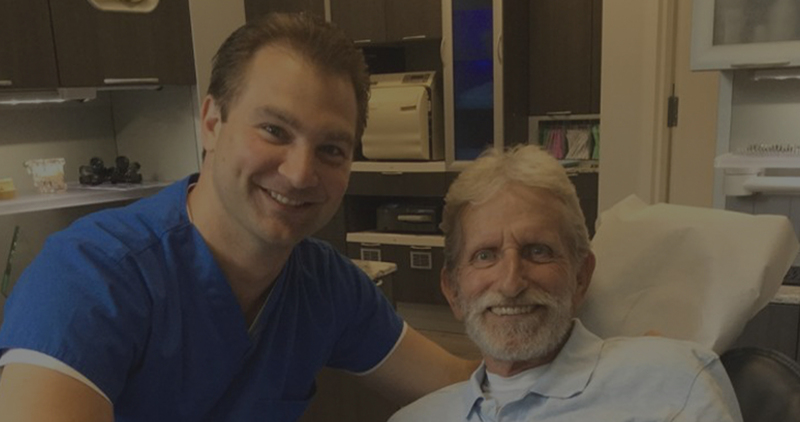 After completing Dental School, Dr. Eric joined his father, Dr. Doug, in his practice in Midland Park, NJ. 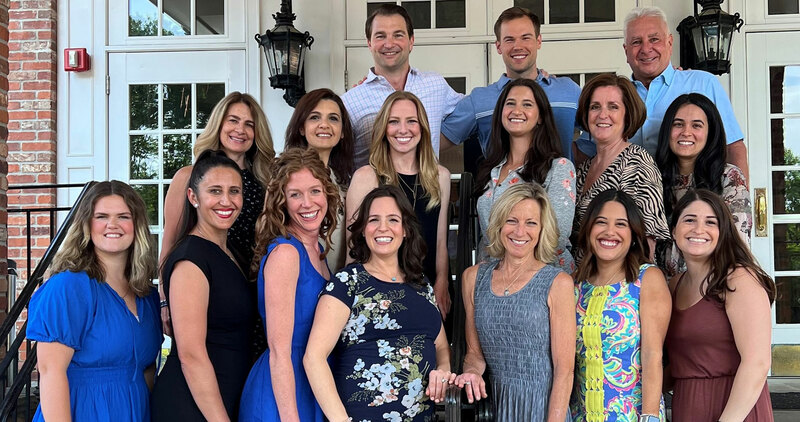 They have loved working together and feel blessed to continually grow in their service to the community where they’ve been for over 35 years. 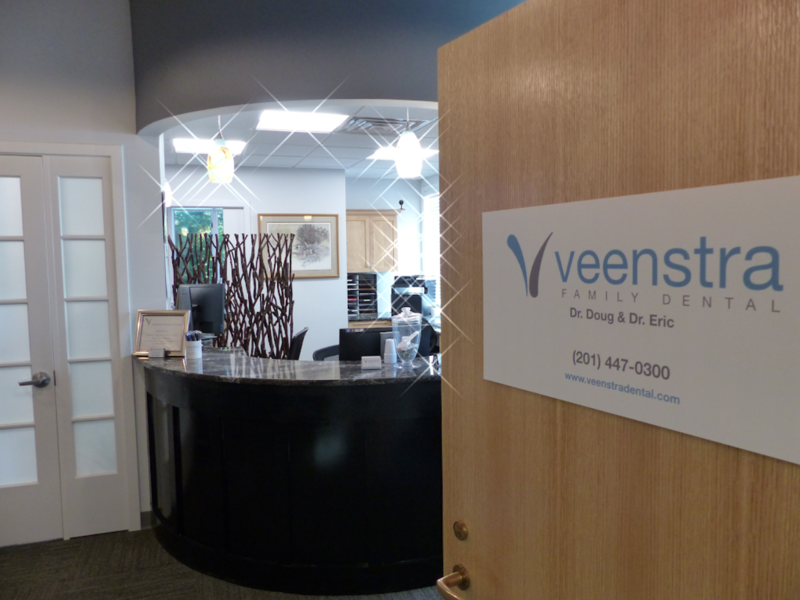 At Veenstra Family Dental we pride ourselves on offering unparalleled service and quality care. Our staff is friendly, considerate, and here to help you. 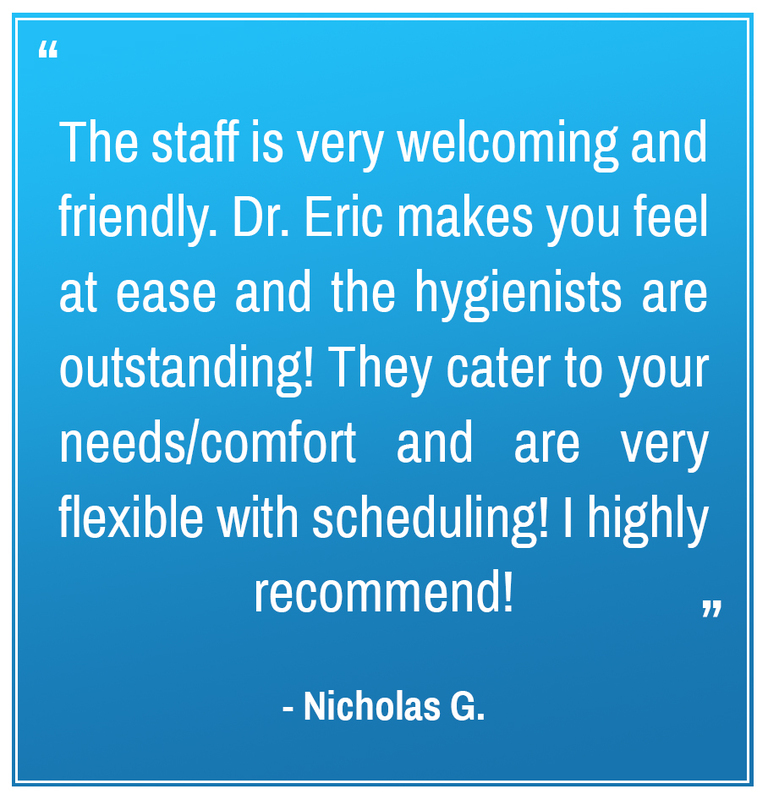 We recommend scheduling a visit with our dentist in Midland Park, NJ at least every six months. These preventative care appointments allow us to intervene early, when signs of decay or gum disease are starting to develop. 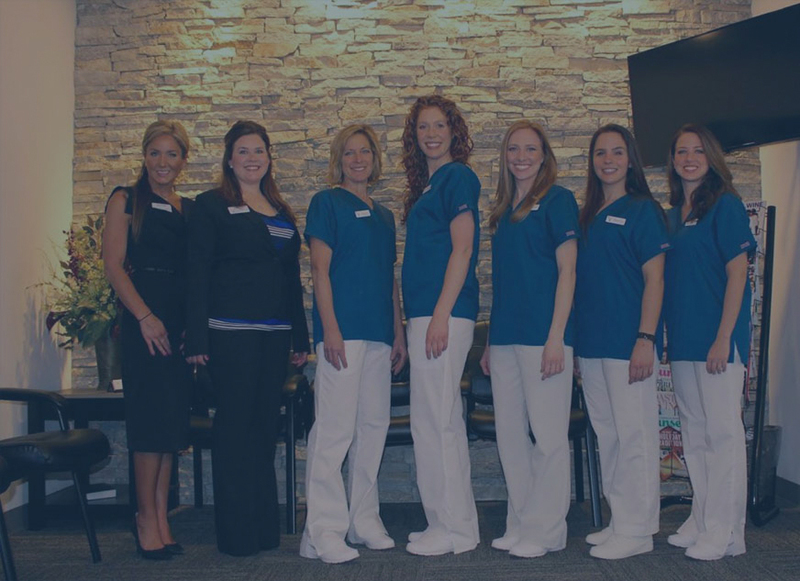 The Veenstra Family Dental team will show you effective strategies to limit your risk for dental problems in the future, or create an individualized care plan to address any underlying issues that may have popped up between your visits.